Great book for beginners. Fast and Easy with Zippy! 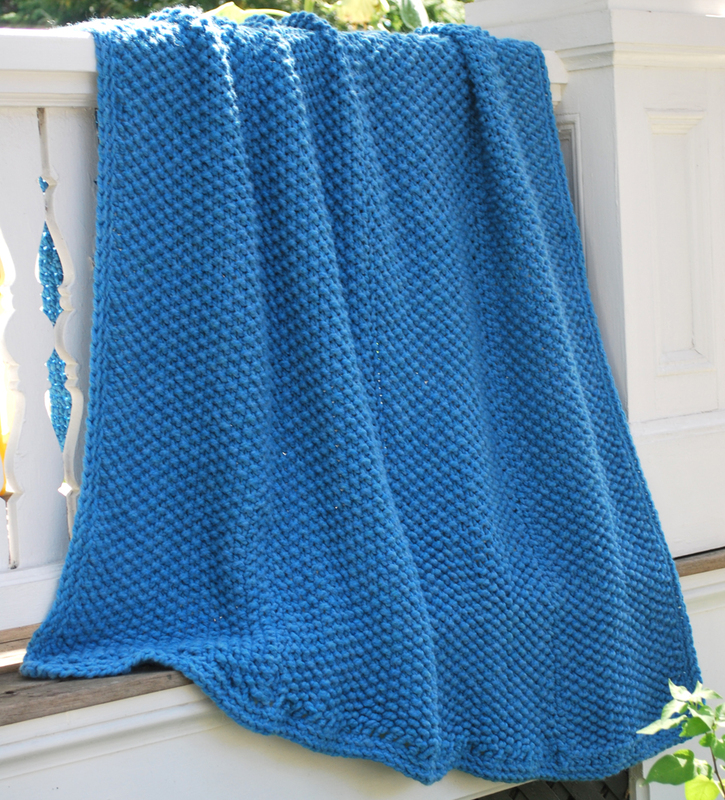 Zippy Loom Blankets (ebook) includes 5 Easy Blanket Projects, how-to instructions PLUS video Links!